Twenty years ago, US manufacturers headed for China in an effort to take advantage of lower labor costs and improve their bottom line. But since then, Mexico labor costs have been steadily decreasing, resulting in continued profitability for those companies who choose to re-shore just south of the border. 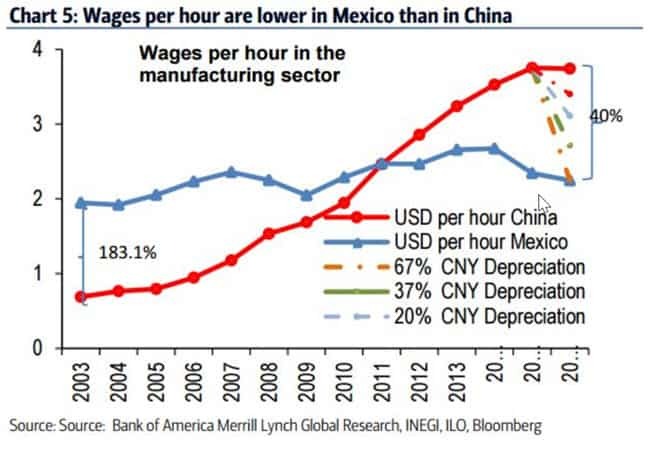 Mexico labor costs are less than two decades ago when costs were approximately three times higher than rival China. In spite of the increased transportation costs of producing in Asia, US manufacturers saw the benefit in offshoring across the ocean to exploit these historically low costs. But things have changed since then. China’s productivity has slowed while unit labor costs increased approximately 5% annually. Since 2007, China’s ULC has grown 60% in US dollar terms. Part of this is due to appreciation of the yuan against the dollar, but rising wages remains the primary factor. Meanwhile in Mexico, it is the rate of productivity that is climbing, while Mexico labor costs are declining. Wages in the Latin American country are now comfortably lower than in China. This has led to a steady loss of market share to Mexico, particularly in labor-intensive manufacturing exports like transport equipment and parts, but also in technology and electronics manufacturing. While the rising cost of labor in China has led to what some describe as a manufacturing renaissance – a re-shoring trend for US manufacturers – US wages remain higher than China’s. And so many US manufacturers are re-shoring to their southern neighbor. While the average manufacturing wage in the United States is nearly $21 per hour, the average manufacturing wage in Mexico is just over $2 per hour, an historic low. Recent field studies reveal that the US average, fully loaded labor costs for typical manufacturing functions varies from $21.00 an hour to $38.00 an hour. Fully loaded means wage, social security, medical insurance, workman’s compensation insurance, federal and state unemployment insurance, etc. It is interesting that the fully loaded labor costs along the U.S. border are currently less than $4.00 per hour. This disparity is continuing to attract the attention of US manufacturers seeking relief with their labor intensive functions. 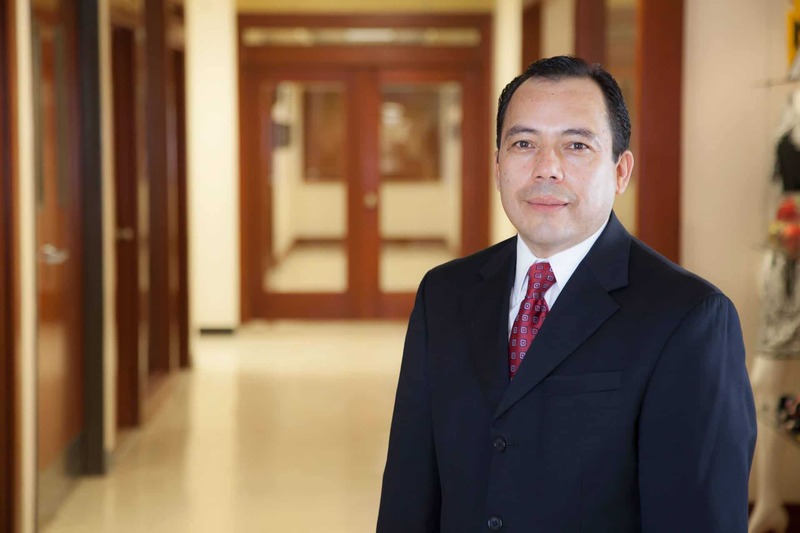 For articles discussing subjects as Mexico Labor Costs the reader is invited to visit our blog at https://www.tecma.com.